When you hear about a Navy relief effort, you usually don’t think about the needy deprived of all-you-can-eat midnight buffets with chocolate fondue fountains. 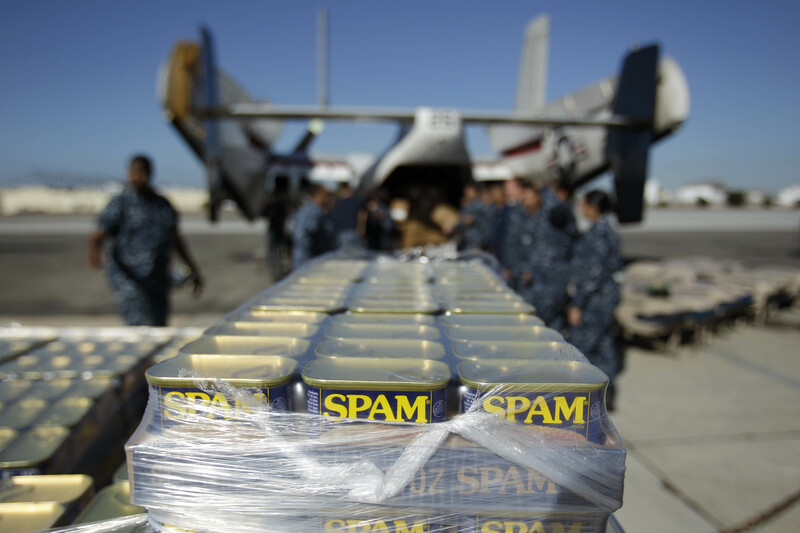 But staff writer Gidget Fuentes has a story about the carrier Ronald Reagan’s mission: supplying a stranded cruise ship packed with 4,500 vacationers and crew members with more 70,000 pounds of food. These sun-loving, buffet-grazing guests had booked a seven-day cruise to the Mexican Riviera, with stops in Puerto Vallarta, Mazatlan and Cabo San Lucas. Now they’re stuck off northern Baja California, awaiting delivery of frozen pastries and canned meat products. 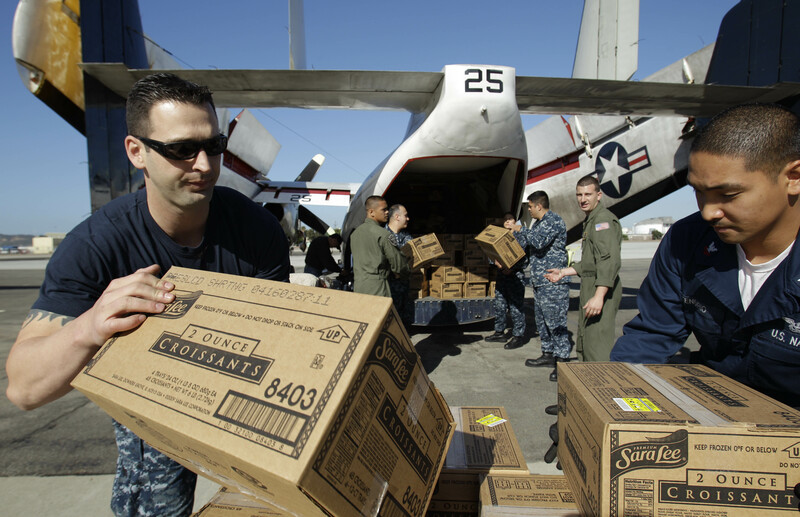 The tons of food were being flown out to Reagan, where helicopters were expected to carry pallets to Splendor. The thousands of hungry cruisers will need the supplies for their trip back to land; tugboats will tow the ship to Ensenada, about 90 minutes south of Tijuana. It’s not quite fun in the sun in Cabo San Lucas. 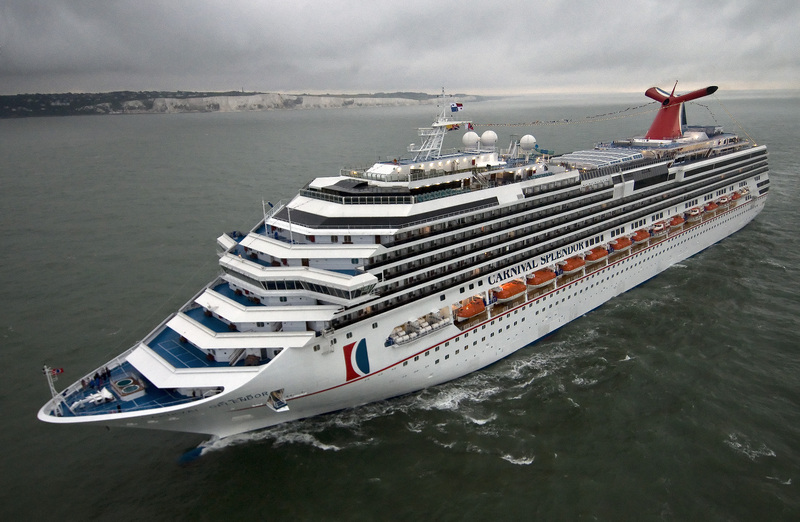 Carnival promises full refunds — plus free future cruises — to all of Splendor’s passengers.